Quantum teleportation establishes a correspondence between an entangled state shared by two separate parties that can communicate classically and the presence of a quantum channel connecting the two parties. 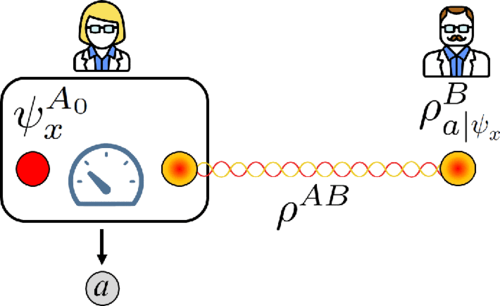 The standard benchmark for quantum teleportation, based on the average fidelity between the input and output states, indicates that some entangled states do not lead to channels which can be certified to be quantum. It was recently shown that if one considers a finer-grained witness, then all entangled states can be certified to produce a nonclassical teleportation channel. Here we experimentally demonstrate a complete characterization of a new family of such witnesses, of the type proposed in Phys. Rev. Lett. 119, 110501 (2017) under different conditions of noise. We report nonclassical teleportation using quantum states that cannot achieve average fidelity of teleportation above the classical limit. We further use the violation of these witnesses to estimate the negativity of the shared state. Our results have fundamental implications in quantum information protocols and may also lead to new applications and quality certification of quantum technologies.